Expert Gems Manufacturing Co Ltd. Managing Director. 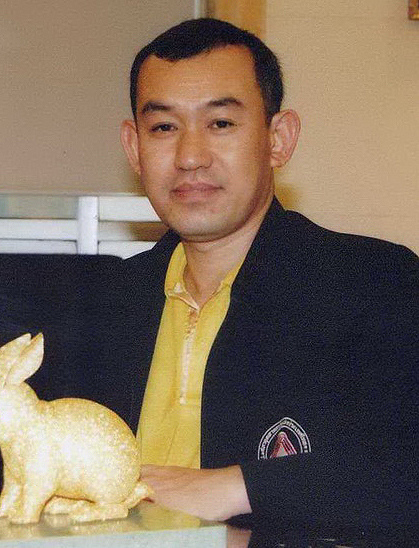 2006-2007: President of The Federation of Thai Industries of Chantaburi Province. Board Committee of The Federation of Thai Industries of Chantaburi Province. Advisor. The International Board Directors of The Federation of Thai Industries. Committee Member.